AETA: Believed to be the earliest inhabitants of the Philippines. 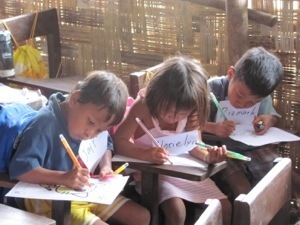 Now they live scattered on the island of Luzon. IUVA is going Philippines. 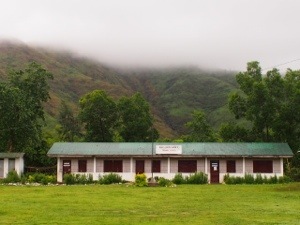 On the 19th of May, 3 teachers from SOTA will be going IUVA to recce Cabangan, a district in the Province of Zambales, North of Manila. 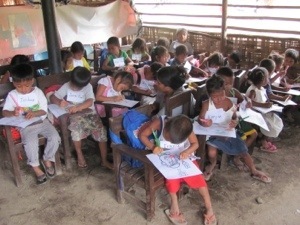 Our main focus is to visit and assess an AETA village for community programs. We will be assist by a local partner, Asian Bridge of Philippines. 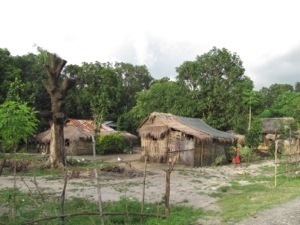 The village is situated in the Barangay of Maporoc. IUVA planned to start a community program in the village in 2012 but it did not materialize. Determined to engage the community, it proposed to SOTA to do an engagement program for its students Overseas Service Learning (OSL) Program and it accepted to do an initial recce trip. 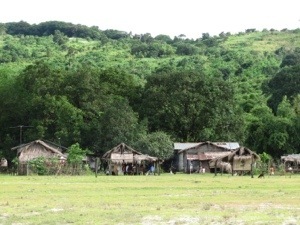 As a minority group,AETA people has been marginalized and manipulated by greedy businessmen and sometimes politicians. They are considered early habitants of Philippines and are called IP or Indiginous People. After months of discussion, the day finally arrives and we hope that it will an enriching journey.